$3525 | $2350 | Call! $3780 | $2520 | Call! $4050 | $2700 | Call! $5100 | $3400 | Call! 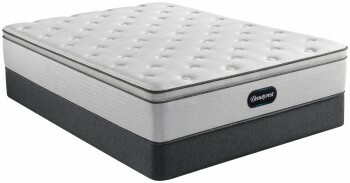 The Serta iComfort Hybrid Blue Fusion 4000 Plush Pillowtop Mattress rates a 70 on the Comfort Scale. 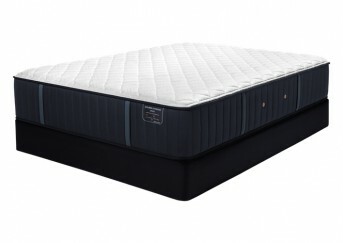 Serta Hybrid Coil Support System Firm combines with the Best Edge Foam Encasement system to provide a supportive base. TempActiv Gel Memory Foam and a layer of EverCool Fuze Gel Foam come together to add pressure relieving comfort and breathability. Serta PillowSoft HD and PillowSoft Aire form the Pillowtop which yields deep contouring comfort while the TempActiv Touch Fabric keeps things cool, so you get a wonderful night of rest. Categories: Comfort Level 70, iComfort Hybrid, Mattresses, Plush Pillowtop, Serta. 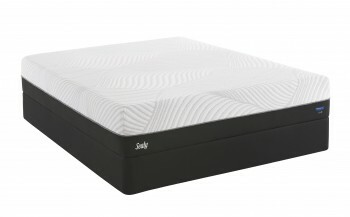 Serta® PillowSoft® Aire- Is an ultra soft surface foam that provides exceptional cushioning comfort. 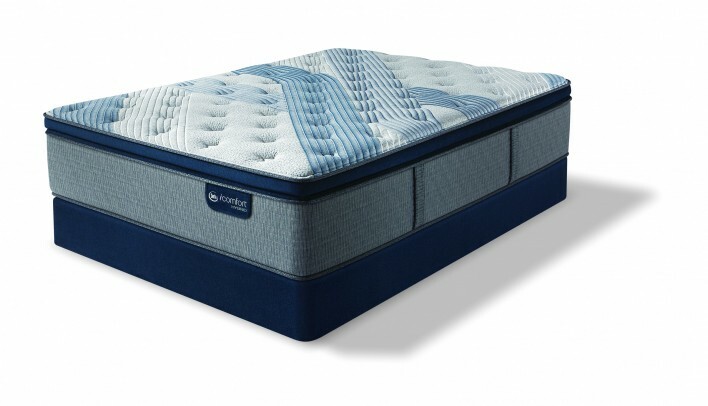 Serta Micro Hybrid Coil- An extra layer of micro coils adds extra balanced support and comfort. These coils are designed to work with the memory foam to contour the curves of your body and help relieve pressure points so you can enjoy deep sleep. EverCool® Fuze Gel Memory Foam- This breathable foam works with the other foams to help with temperature control and is infused with gel to provide conforming support and pressure relief.